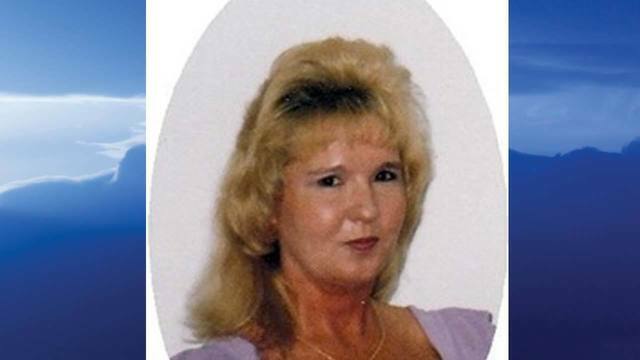 NEWTON FALLS, Ohio (MyValleyTributes) - Sherry Lynn Burnside, age 55, of Newton Falls passed away peacefully into eternal rest at her home on Tuesday, April 16. She was born on January 3, 1964 in Warren, Ohio, the daughter of Norman Friend Fenton and Bonnie Jean (Baker) Fenton. Sherry married the love of her life, Bill Lee Burnside on September 3, 1982 and they have enjoyed 36 years of marriage together. She worked as a Plan Associate for Benefits in Austintown, Ohio for the last 11 years. Sherry was a member of the Lake Milton Baptist Temple for many years. She enjoyed going on trips to Myrtle Beach and walking on the beach, shopping, going to dinner with her husband, playing with her dogs and raising Golden Retrievers. Sherry is survived by her husband, Bill L. Burnside of Newton Falls; her parents, Norman and Bonnie Fenton of Newton Falls and one sister, Connie of Newton Falls. Per Sherry's wishes, cremation has taken place. Calling hours will be held at the James Funeral Home in Newton Falls on Monday, April 22 from 4:00 - 7:00 p.m. The family has requested that all donations please be made to either: Hospice of the Valley, 5190 Market Street, Youngstown, OH 44512 or the American Cancer Society, P.O. Box 22718, Oklahoma City, OK 73123-1718 in memory of Sherry L. Burnside. Arrangements have been entrusted to the James Funeral Home, 8 East Broad Street, Newton Falls, OH 44444 (330) 872-5440. Family and friends may send condolences to the family at www.jamesfuneralhomeinc.com. A television tribute will air Thursday, April 18 at the following approximate times: 12:25 p.m. WKBN, 6:58 p.m. on MyYTV and 10:37 p.m. FOX plus two additional spots throughout the day.